Have you just realized that you have lost or damaged the only ignition key or smart key for your Honda car? Did you just get the car locked with keys inside? Instead of worrying, call our expert technical team at Car Keys Pro without any delay and get back on your schedule in no time. At Car keys pro, we provide you with Honda Car Unlock, Honda smart key duplication, Honda ignition key repair, Honda key replacement and many other exclusive services at unbeatable prices! 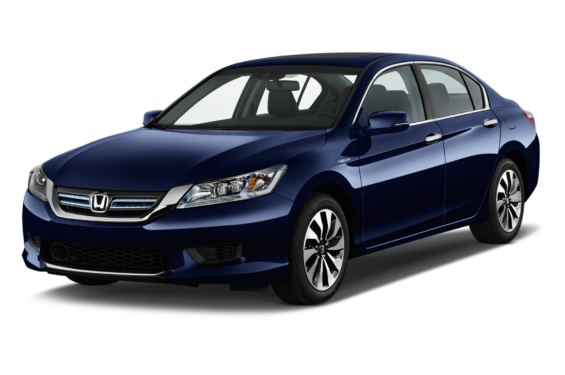 We are highly trained and experienced in handling all key issues of Honda models. You get to save big on time, efforts and money. We can repair and replace worn out or partially damaged ignition/smart key in no time and even reprogram its transponder chip if required. 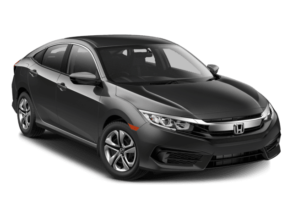 If you have happened to lost your only pair of Honda ignition or smart keys, we can give you a cost effective and timely replacement for that as well. It is always good to have a duplicate spare one, for when things get messy and emergency strikes (you lose the original key!). You might get locked out of your car with the keys left inside or forgotten. In such cases, simply call us and our expert locksmiths will help you gain back the control.